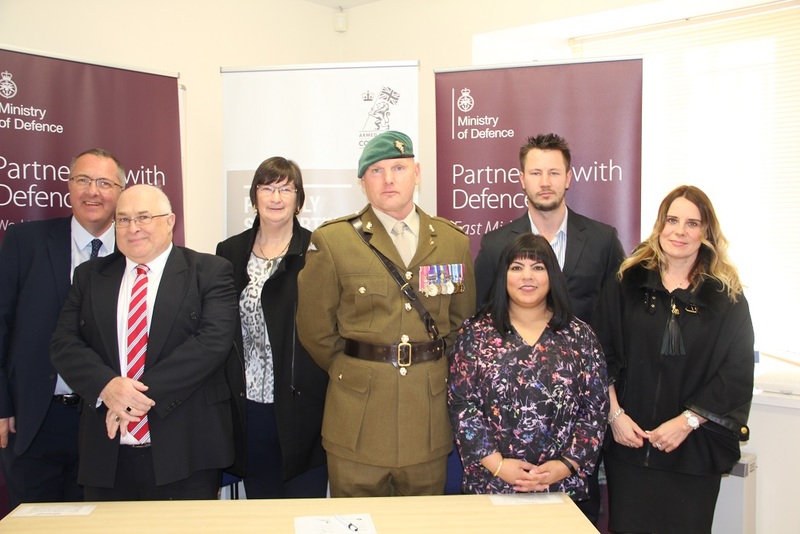 Six local businesses have signed the Armed Forces Covenant at a joint ceremony held today (Wednesday 10 January) at Deanshanger Parish Council. Deanshanger Parish Councillor and owner of Wright Logistic Services Ltd, Jim Wright organised the group signing and was keen to encourage as many local businesses as possible to get involved. The organisations that signed the covenant were; Wright Logistic Services Ltd, The Beehive Public House, Maple (SHEQ) Management Services Ltd, Advance Logistic Support, LC Hedging and Grass Maintenance and Deanshanger Parish Council. The Armed Forces Covenant is a promise to ensure past and present Armed Forces personnel and their families are treated fairly. Explaining his passion for the Armed Forces Jim said: “I’ve always hired members of the reserves in my previous roles and now I’ve got my own business I thought I’d do everything I could to encourage others to show their support for the military too. 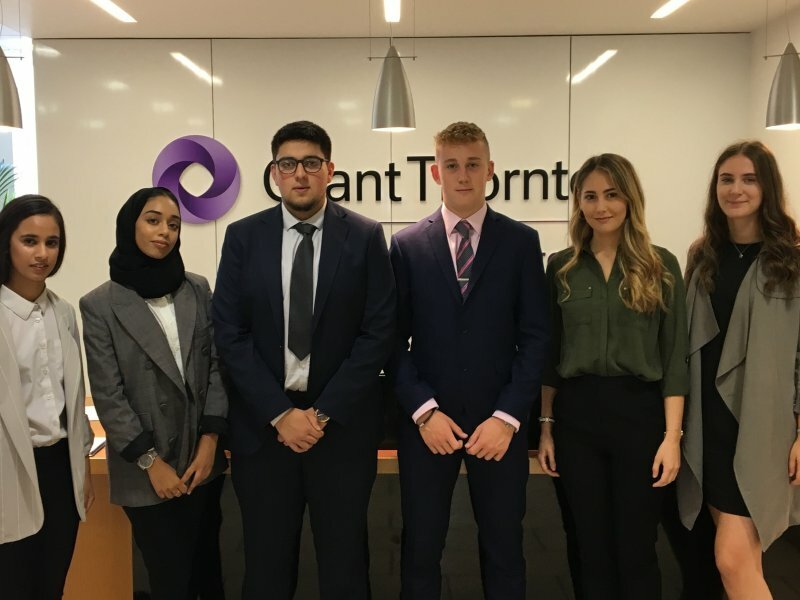 As well as running his own business Jim Wright is also a member of the East Midlands Reserve Forces and Cadets Association’s Northamptonshire County Committee and is a Veteran Pensions Advisor for the Ministry of Defence. However, he helped organise the joint signing through his role as Chairman of Deanshanger Parish Council. Jim explained: “I thought it was a good idea for the people in our parish to learn more about the Armed Forces Covenant so I started discussing it with local businesses. Whilst talking to the owners of The Beehive I discovered they had family in the reserves so for them it was a no brainer to sign the covenant. Throughout the UK more than 2,000 organisations have signed the covenant to demonstrate their support for the Armed Forces Community, with 199 being based in the East Midlands. 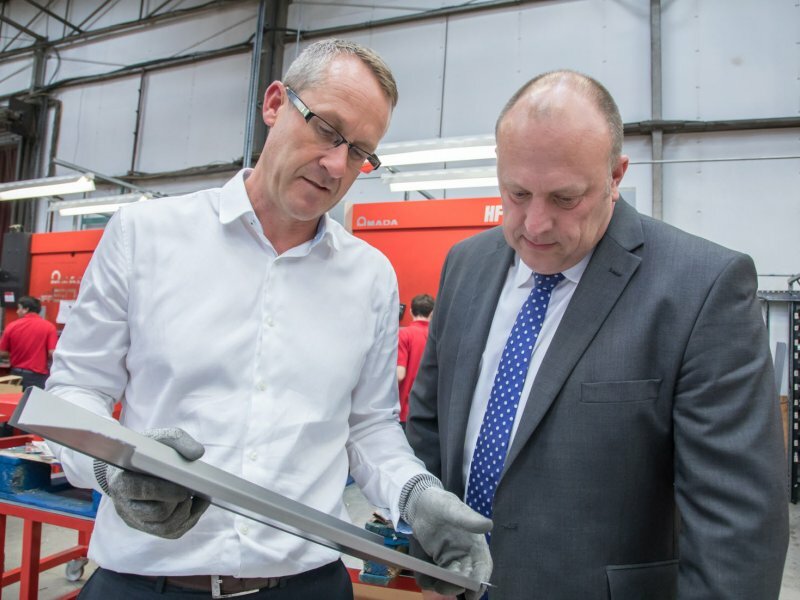 John Wilson, the Ministry of Defence’s Regional Employer Engagement Director in the East Midlands, said: “For so many organisations to sign the Covenant at the same time is a great demonstration of collaborative support for the Armed Forces community.